WWDC is just a few hours away and Apple is all set to unveil its new software and possibly hardware. Here’s everything you can expect from Apple. The release of a new operating system, just like previous years, is pretty much confirmed at this point. iOS 12 will bring extended NFC support, which will allow users to unlock doors and buy tickets at vending machines with their iPhone. The new version is also touted to bring the highly-anticipated system-wide native dark mode. In addition to the aforementioned features, Messages in iCloud and AirPlay 2 will carry over from iOS 11.4. Remember, this operating system will be more of an evolution than a revolution. Apple wants to save up quite a lot of innovative features for iOS 13, which will be released in 2019. 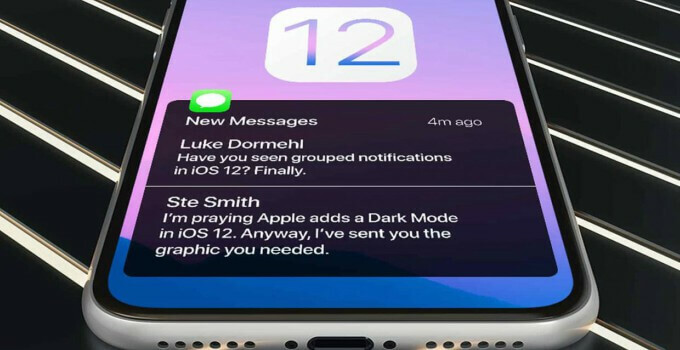 All in all, iOS 12 will be what iOS 11 should have been. The new version of macOS will, without a doubt, be the highlight of the event. 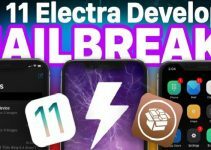 It is touted to improve a lot upon its predecessor and bring more features than iOS 12 will. 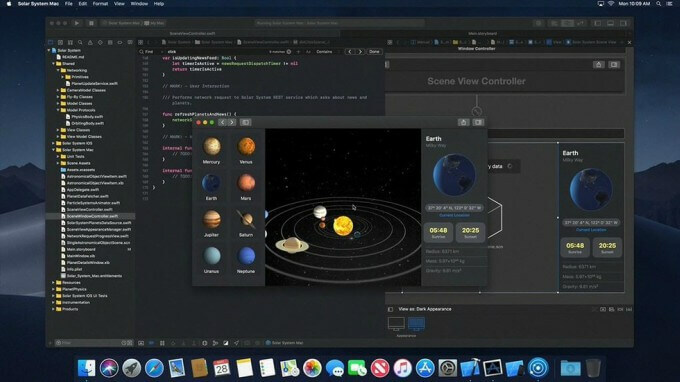 Twitter user Steven Troughton-Smith confirmed that the upcoming version of macOS will have a native dark mode. However, it is not yet known whether it will be limited to XCode or will be usable system-wide. Since the wallpaper depicts sand dunes, Apple may label this version “Mojave”. Apart from the dark mode, not much information is known about this operating system currently. 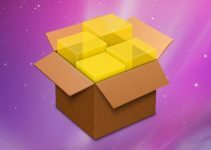 With that being said, Apple may decide to introduce APFS (Apple Filesystem) for Fusion drives for Mac along with minor App Store enhancements. Along with iOS 12 and macOS 10.14, Apple TV, Apple Watch, and HomePod will also receive some minor improvements. Of course, not much is known about these operating systems owing to their small user base. However, this doesn’t mean we can’t expect some improvements for Apple’s novelty devices. Apple will likely focus on enhancing the fitness-based and sleep monitoring functions of the Apple Watch. 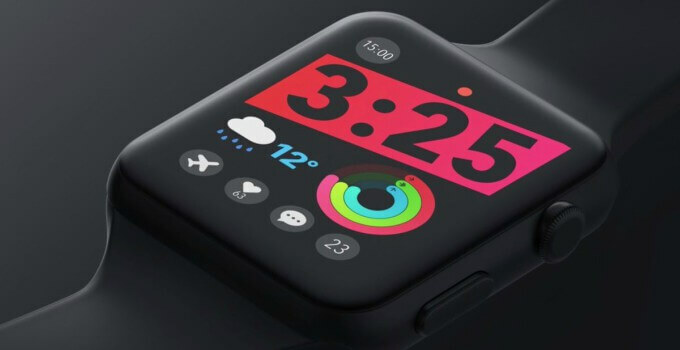 New Apple Watch dials can also be expected. The speculation surrounding Apple’s original TV content is steadily increasing. 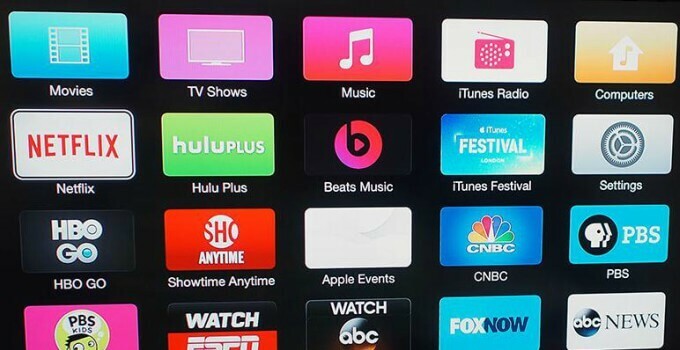 It is already known Apple wants to turn its set-top box into a complete home entertainment system. Apple revealed Amazon Prime Video for Apple TV back at WWDC 2017. The Cupertino giant has injected over a billion dollars to kickstart the project. This indicates it won’t be long until we get our hands on it. The original TV series is far from ready yet but Apple might tease its in-house original content this time around. The rumor mill has been rife with allusions to a cheap Apple smartphone of late. Plenty of “leaks” and renders suggest that Apple wants to reboot the aging iPhone SE and release a next-gen iPhone SE 2 aimed at the lower end of the smartphone market. 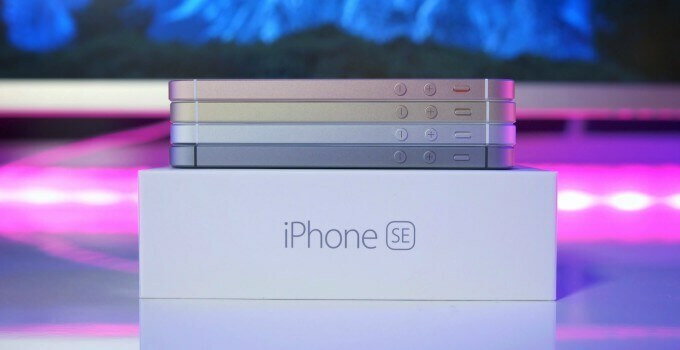 The possibility of Apple unveiling a new iPhone SE is rather low and it’s highly unlikely that we will get a low-cost smartphone in the near future. Apple first introduced the AirPower wireless charging pad back in September 2017. 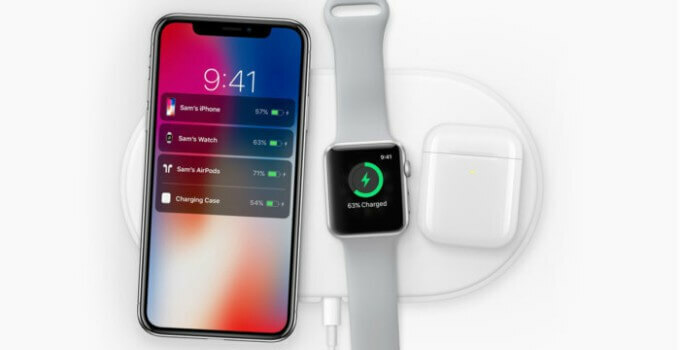 The charging accessory was able to simultaneously charge several Apple devices (Apple Watch, iPhone, AirPods). However, it fell off the face of earth within just a few months with no release date in sight. It will interesting to see where things stand right now in regard to AirPower. 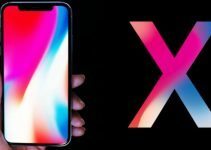 What do you expect from Apple at WWDC 2018? Leave your comments below. For more news and updates, follow us on Facebook and Twitter. Back up your device > Restore to iOS 11.3.1 > Restore the backup. Alternatively, you can just update via iTunes.